A group of businesses has offered to help the Government come up with a new plan to fight climate change amid fears that the UK is wavering in its commitment. According to the landmark 2008 Climate Change Act, Ministers are legally required to spell out how the UK will reduce its greenhouse gas emissions over the next few years. But, despite signing up to a bold new target to reduce emissions by 57 per cent by 2030 last year, the Government has repeatedly delayed saying how this will actually be achieved – in an apparent breach of the law. 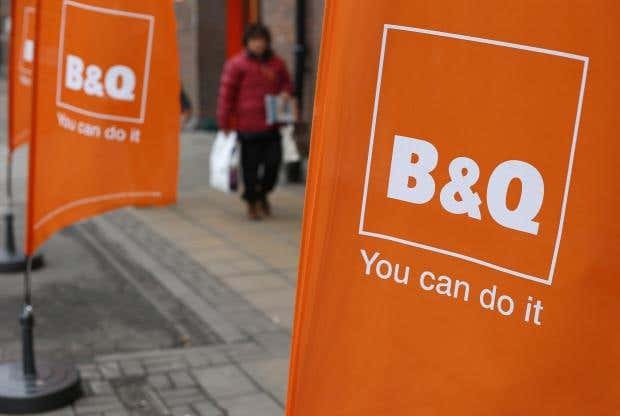 Now 30 businesses, including Kingfisher, the owner of B&Q, and engineering giant Arup, have written to Secretary of State for Business, Energy and Industrial Strategy Greg Clark – responsible for climate change after Theresa May abolished the dedicated Cabinet post – urging him to commit to an ambitious energy efficiency drive as part of the forthcoming Clean Power Plan. The letter, which was coordinated by environmental campaign group WWF, argued this was one of the “most cost-effective” ways of meeting the UK’s climate targets and pointed to a string of other benefits. Better insulated homes would mean fewer people living in fuel poverty and reduce rates of illness associated with living in a cold house, saving the NHS money, the businesses said. Recent research has also showed that a nationwide push to improve the energy efficiency of homes could create up to 108,000 jobs a year, they added. Read the full story at the Independent online.